National Trust Scones: Where should the National Trust Scone Blogger go next? 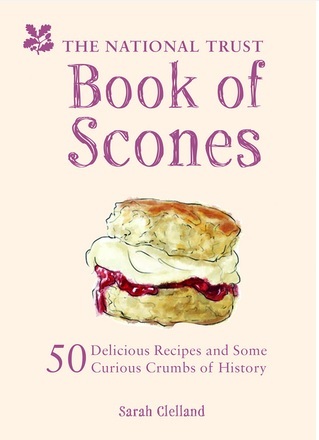 Where should the National Trust Scone Blogger go next? I have given myself just 21 months to finish the National Trust Scone Odyssey, which means one thing: I need to get a move on. 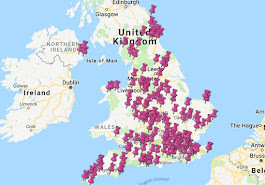 I think I have 73 properties still to visit, although this might be a little off - I don't include properties that don't have a tearoom and sometimes that's hard to tell from looking at the website. But nevermind - I'll work it out. I need your help though - is there anywhere on the list below that is particularly good and needs a visit sooner rather than later? Or just tweet me the ones that you really love.